Do you even know that you may snore in your sleep? You might as well go and ask your bed partners or family members for this. Or you can think back and ask yourself the following question — do I often feel sleepy when my hands are on keyboard or wheel? If you do, then you could have been suffering from obstructive sleep apnea. 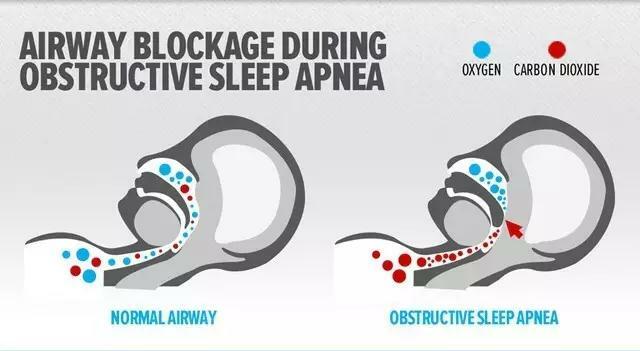 OSA refers to a recurrent symptom that breath stops constantly during sleep. It is usually caused by collapsing of the upper airway, which would result in air shortage in lungs and hence micro-arousal, sleep rhythm disorder and lower blood oxygen level. Renai Hospital now provides you with sleep apnea syndrome checkup service, sleep quality monitoring could be easily done at home. 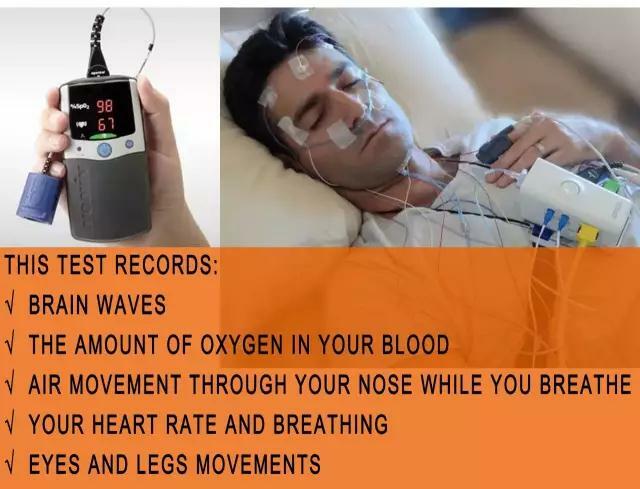 We adopt home based polysomnography monitor, the monitor could be taken home(1000CNY equipment deposit fee is needed). Initial diagnosis by doctors to decide whether Polysomnography is needed or not. Check nasal cavity and pharyngeal cavity to find out the cause of sleep apnea syndrome. Who suffer from OSA more easily? All ages could be victims of such a disease. People who have obesity issue, or with a narrow upper airway (usu. resulted from tonsil hypertrophy, adenoid hypertrophy, small mandibular deformity, sinusitis nasal polyp, nasal septum deviation, tongue hypertrophy and etc. ) can have OSA. Besides, unhealthy living habits like uncontrolled diet, smoking and drinking etc. are also factors. 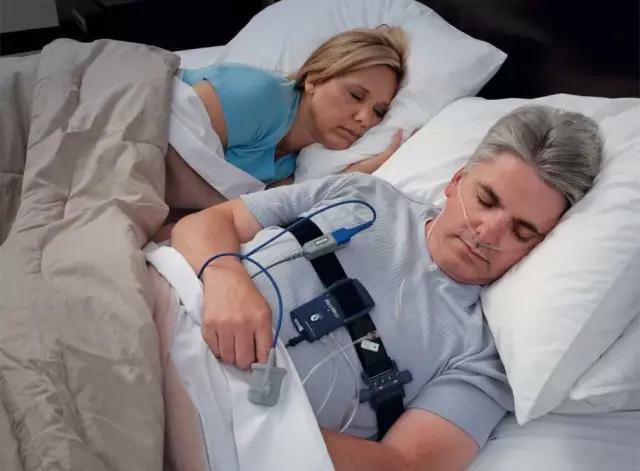 Without appropriate treatment, what will sleep apnea lead to? 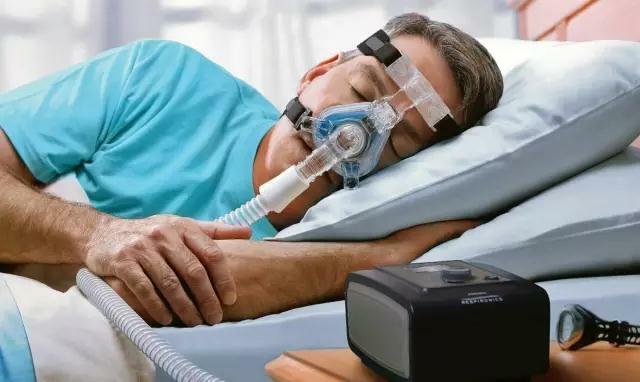 Sleep apnea leads to higher risks of high blood pressure, heart attack, stroke and larger chances of work/car accidents and descending life quality. Continuous positive airway pressure (CPAP), operation, etc. 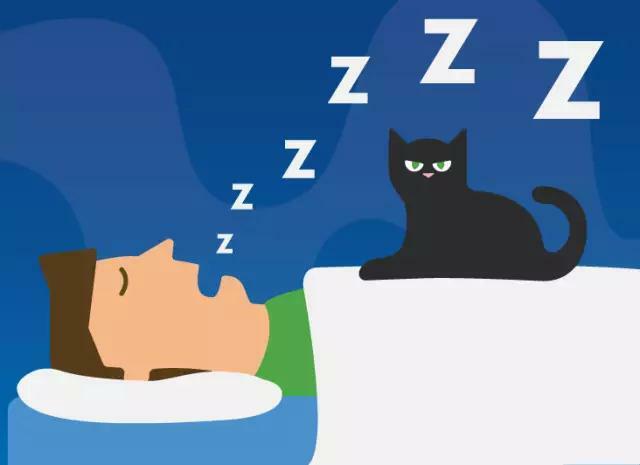 Treatment can significantly improve sleep quality and reduce the possibility of complications associated with cardiovascular disease and diabetes. At the same time, patients should try to lose some weight, and quit smoking, drinking and tranquilizers. Sleeping on your side is also suggested.